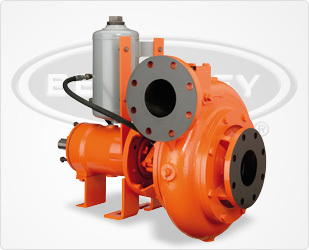 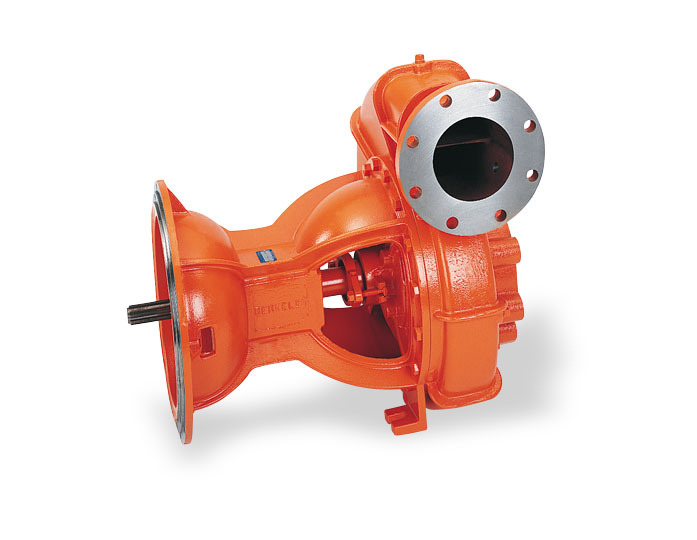 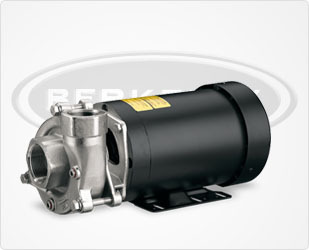 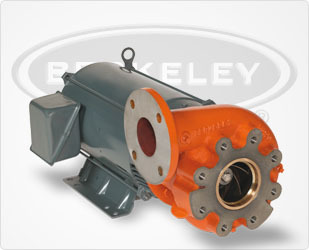 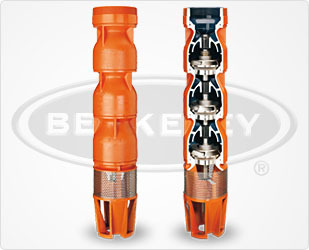 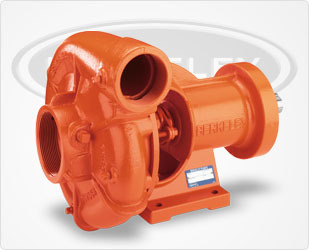 High-efficiency Berkeley irrigation pumps are sold through Pump Express. 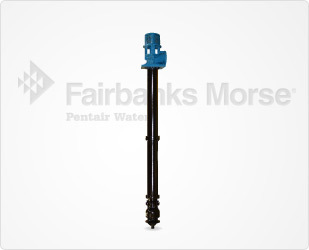 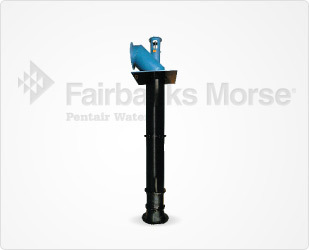 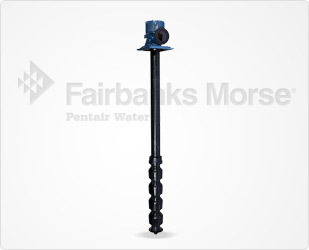 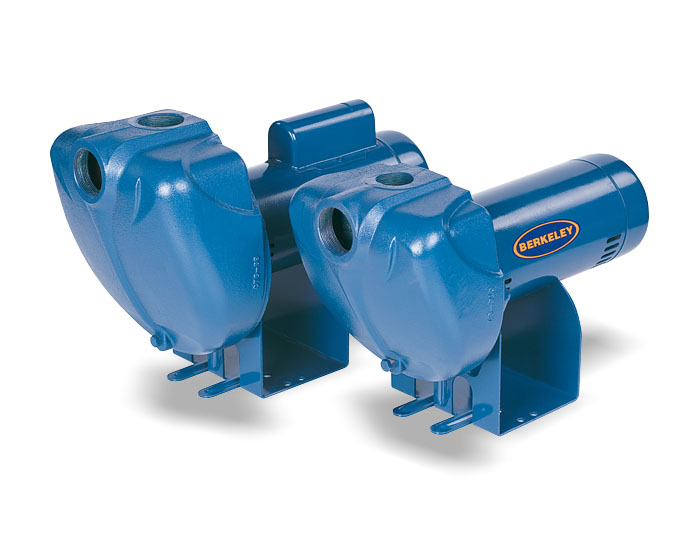 Utilizing high technology, these pumps provide you with a way to irrigate land that is virtually maintenance-free. 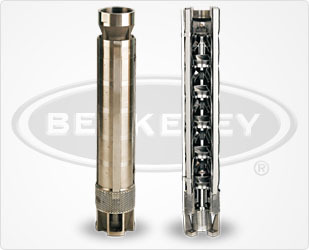 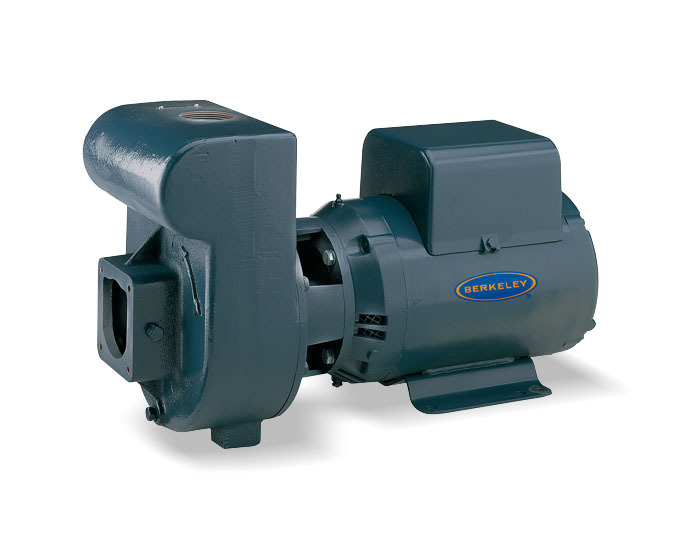 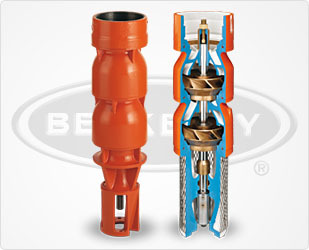 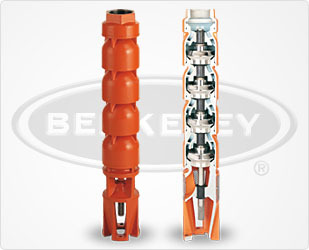 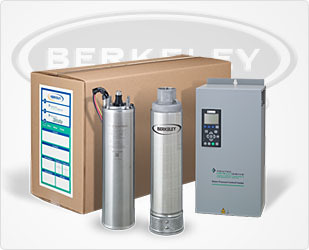 Featuring a variety of pressure and flow levels, the Berkeley irrigation pumps provided by Pump Express can meet whatever irrigation needs you may have. 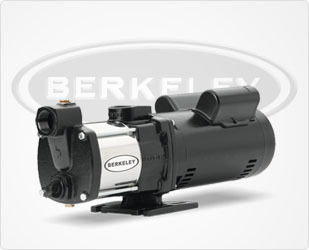 Berkeley irrigation pumps will be an asset to your farmland by increasing your productivity, no matter how large or small your land may be.